This month we will be combining everyone's favorites (cupcakes and cocktails) for this special event. Our mixologist will teach you to make three cocktails that you will be able to enjoy over the course of the evening. While our pastry chef will be teaching you how to decorate three cupcakes that you can enjoy with your cocktails or take home after the event. 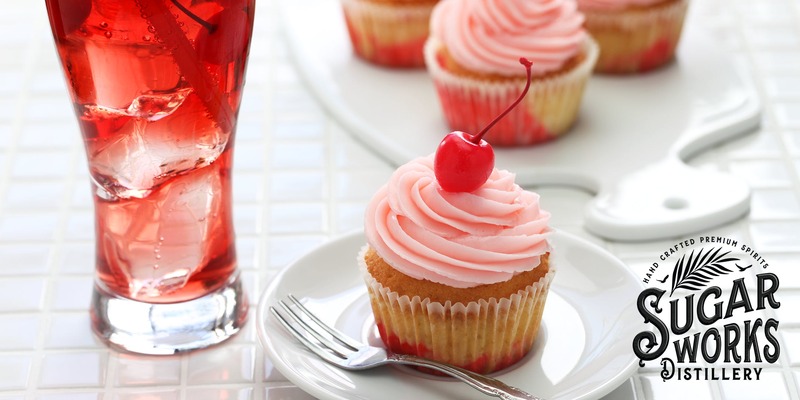 Come join us for a fun evening of cupcakes and drinks. Space is limited to 24 people so get your tickets early.